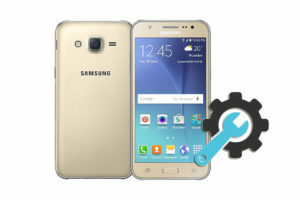 5- Download the suitable Samsung Firmware package for your Galaxy S Duos GT-S7562. 4- Click on PIT button and select: signed_kyle_v2_0604.pit (Only if Re-Partition option is checked). 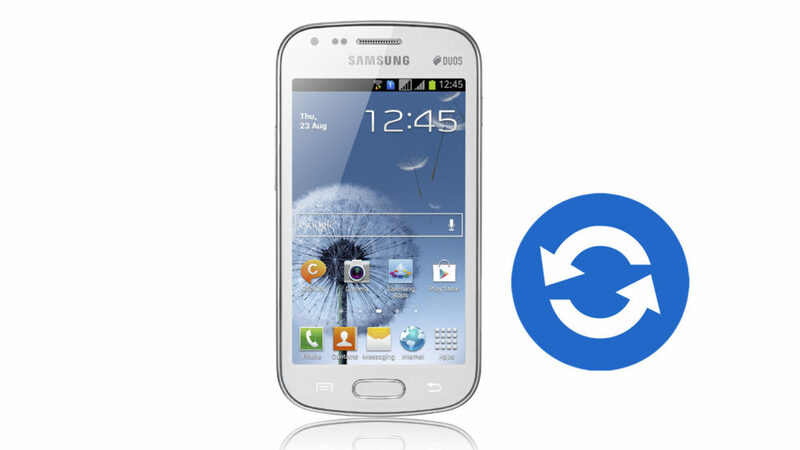 9- Turn Off your Galaxy S Duos and put it into Download Mode ( Press Volume Down + Home then Power button). 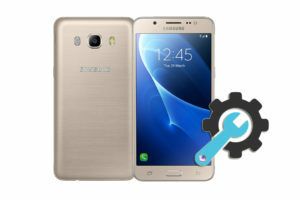 14- Click on the Start button to let Odin3 flasher install the new firmware files on your Galaxy S Duos. 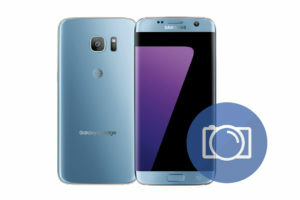 18- When your Galaxy S Duos is fully on select your preferred device language and follow the on-screen instructions to proceed with the initial setup. 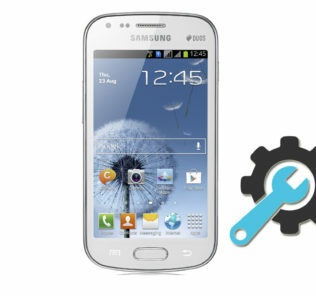 19- Done, You have updated the software version of your Samsung Galaxy S Duos GT-S7562.